Well, it was another tough and uneventful derby. With the exception of a coot and a small catfish, nothing but a few beeps and a couple of coot runs. But as usual it was great to see everyone that attended along with new member Craig (Turtleracer). Members that made it were Jered, Brian, Evan, Tom, Alex, Big Bryce, Craig, Mini Me and myself. Hopefully next months will show some fish and we hope to see you out there! You would have thought it was Tom's birthday or something. Because he whooped us all in a big way. Hell, he lost one more fish than I landed. Placing 2nd and with the biggest fish of the day was Todd, I was 3rd and Evan, Nerman, Craig, and Don all got 4th. Pics will be up shortly. It was great hangin with everyone once again and meeting the new faces. See you in March. This month's Derby was held at Lake Perris and was definitely one of the best Derbies I have ever attended (except for the hook in my hand ;)). We not only caught some very nice numbers, we also had great attendance and, most importantly, lots of fun. Most of us could take advantage of the pre-spawning season and were able to land some really nice hogs during this 2-day-event. 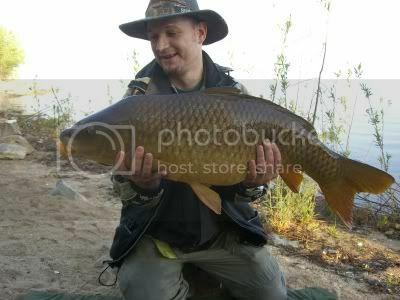 During this 2 days our members landed 30 Carp totaling 552lbs 8oz!! - well done guys! A big congrats to Adrian for taking home the win (...he only needed one day to accomplish that! ), to Nermin for landing the biggest fish of the Derby (28-3!) and to Evan for landing a beautiful 25-0 Mirror and finishing 3rd. It was a great Derby with great company - hope to see everyone again next month. This month's 2-Day-Derby was held (again) at Lake Perris. The member turnout and catching numbers were excellent again. Most of us were able to land some really nice hogs and Jon and I managed to land our new CA-PBs. 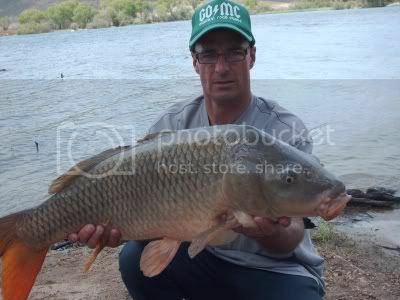 Jon's new CA-PB was also the biggest fish of the Derby with 28-12 - Great job Jon! On this note, I want to wish Jon & Heather (who are moving to Virginia) and Alex (who is moving back to England) the best of luck with their projects. As always, it was lots of fun and great seeing everyone. Stay tuned for the next one. This month's 2-Day-Derby was held at Lake Skinner, a venue most of us have never fished before. We found a nice area to set up without being totally exposed to the, sometimes pretty gusty, winds. 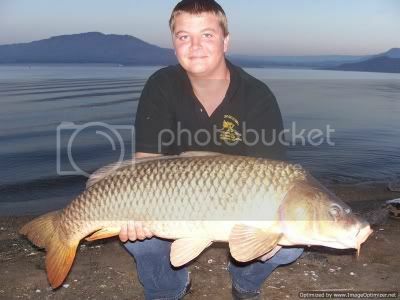 The lake itself is really nice, has lots of (carp-) features and has the potential for some really big lumps. It is definitely worth having Derbies at this lake. A big congrats to Jered for finishing 1st - great job! Congrats to Paul for landing the "big one" with 21lbs-2oz (on a 20mm boilie!). Even though not all of the participant were able to fish both days, nobody got skunked - well done everyone! It was also great meeting Brian (*Nermin's colleague), Robbie and son - I hope we see you guys again at one of our Derbies. As always, it was lots of fun and great seeing everyone. Stay tuned for the next one. 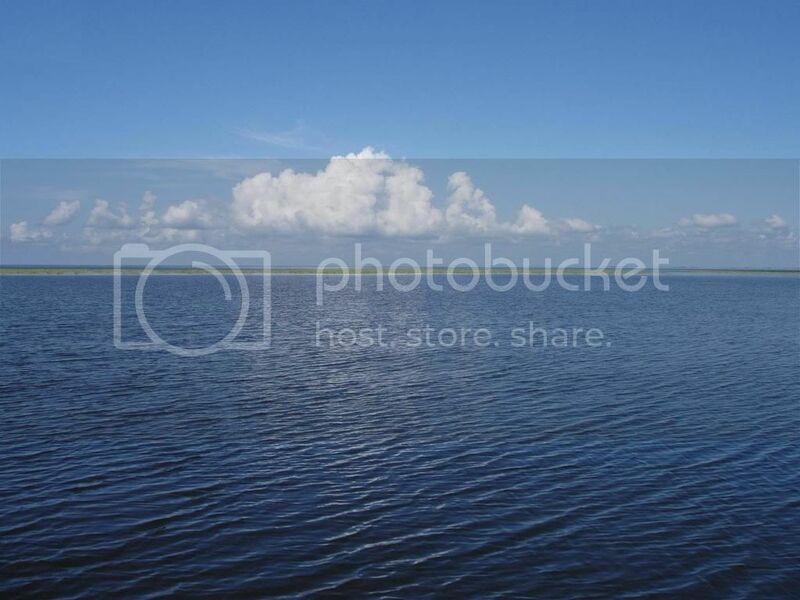 What a fun day, and I caught a boat! Woke up to find my youngest right behind me while I was brushing my teeth, scared the crap out of me! Thought there was a ghost in the house. After a quick breakfast at Micky D's we were off to the lake and got there a little after 7am to find the majority of the group already there. Drove to the spot I had planned on fishing only to find meateaters (found out later) already there. Luckily they didn't catch Chit! 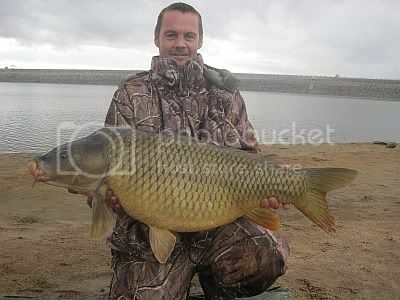 Fast forward to the end of Classic and the winner this year goes to non other than the CARPDOG, Brian! Well done bro and a helluva way to end this year! 1st Place - Brian - 12.07, 13.09, 18.11, 15.07, 14.02 - 74.04lbs! 2nd Place - Nermin (Bosnia) - 12.02, 16.09 - 27.11lbs! 4th Place - Jered, Paul, JC Carp, Ian, Evan, John (Inept Angler), Nermin's friends, Tina, Pepe, Myself and the fam. The BBQ after was great as always. Great to see the usual suspects and the newer members, and to finally meet Nermin and Ian! You two are crazier in person than on the site, so fun!! The food was great, the dips were great, the beverages were great and the company was even better. The conversations afterwards were very interesting! Special thanks to Ian for bringing some of the kit I asked for from across the pond, cheers mate! And another special thanks to Nermin for donating the JP winnings back to the club, very appreciated sir! Didn't take any pics so I'm hoping the rest of group will post some up. Great end of another SCCC Derby year and we hope to see you all at the next one. And yes, we're going up the mountain again! Bring the kids! The fam and I started the drive up the mountain 7am on Saturday and after getting some ice from 7-11, we were on our way. Drive was a lot shorter and faster than normal so we made it up in about an hour and a half. Before we got to the top we gave Tom a call (he drove up the night before) to let him know we were a few minutes away and to meet us at the Log Cabin for some German inspired breakfast. We met up, had a great breakfast and now it was time to check things out. 12th Place - Evan, Terry, Kokak, Claudia, Sofia and Myself for just looking PRETTY! Big congrats to Tom for winning the BBL derby, AGAIN! :P:D And to the top 5, well done! Another BIGGER CONGRATS to Henry Jr for not only coming in 4th overall, but winning the kids section, very well done! Thank you Jered (and whomever you got the gifts from) for handing over some great gifts to Henry Jr and you should expect something in the mail soon! ;) Special thanks to Brian for donating his JP winnings back to the club, you are the man!!! Another great derby! The pit lived up to its reputation providing tough fishing for all that attended. As always great seeing everyone out there and cant wait for the next one, hopefully not so damn hot and a lot more fish! Congrats to Todds father as I believe he was the only one that hooked a fish but lost it to a bad hook. 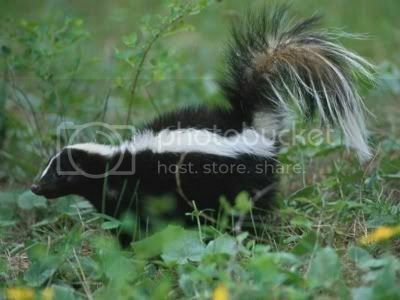 So yes that means we all got the skunk! Attending anglers: Tony and wife, Todd and father, Henry, Henry Jr., Jered, Art, and Evan. The Lake Perris derby was one that won't be forgotten soon! Thanks to all that were able to attend (and the well-wishes of those who wanted to be there but couldn't) to give our Korda guests from Germany, Michael and Jens, a taste of SoCal carping hospitality!!! What a great group we have here! 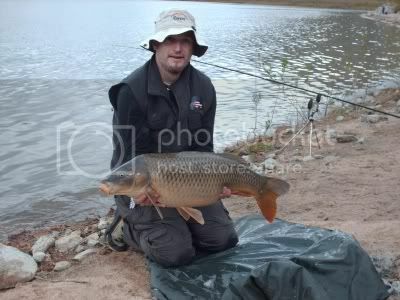 2nd: Brian (carpdog) - A five fish derby total of 43.8 lbs. 3rd: Nermin - A six fish total of 57.4lbs and a five fish derby total of 41.9lbs. 5th: Henry Jr. - A one fish total, but the big fish of the derby at 27.0lbs! Congrats on the JP fish! For those in the JP, please arrange with Henry or Henry Jr. for his well-deserved winnings. More caught fish, and even more people attended! Although we were there for a derby, soooo much more went on during the weekend! First, a big thanks to Karl for securing the group campsite at Bernasconi Beach and all the extra work and traveling he had to do to get things situated for us there...which also included 2:30am gatekeeper duties! :P Secondly, to David (smifster), and USCarpPro Magazine for allowing the SCCC to welcome Michael and Jens into our group for the weekend and letting us show them carping SoCal style! Also, a big thanks to Jered who also got to Bernasconi Beach earlier than everyone else to make sure things were prepared for the derby as much as possible...a lot of work, personal time, and expenses went into doing this for everyone! For those that were fishing on Saturday, I'll let you fill in the blanks. I was only able to make it just in time for the PARTY/BBQ Saturday night!! What a great time that was though! The food was great: pulled pork sandwiches, steak, burgers, Tom's Austrian specialty, and a nice tasty chunk of blue fin tuna in it's finest form! Of course, there was lots of.....soda as well! I don't know of anyone who didn't spend the majority of time laughing their A$$e$ off all night long:).......well maybe Karl when he went through the SCCC version of the Spanish Inquisition:P, but he survived and all is well! Also, for those of you that took advantage of having two prominent German carpers among us, you will be that much better of a fisherman! I know I heard many people relating all the things they learned from both Michael and Jens (Sco, Michael taught me how to do this...Jens told me a secret to do that). How great an opportunity was that for us??? Those two guys, for all that they represent for European carping and some prominent companies such as Korda, they couldn't have been more friendly, accomodating, and just plain damn fun to be around! Hey, and who knows, you just might be in the new Korda DVD! If anyone has any stories and pictures they want to post up about the weekend, please do!!! I know I saw a LOT of the damn funniest things happen that Saturday night! Can't wait to hear from you guys! PS: For those that haven't squared away the campground cost with Karl, please do so. Thanks again Karl! Wow, this Derby was really unusual. The highlight of the Derby was, as usual, our BBQ. All sorts of meat and vegetables landed on the BBQ and plenty of sodas were available. Brian, Henry and Nermin made sure that everything turned out deliciously, thanks guys! As always, it was lots of fun and great seeing everyone. Attendees: Henry, Henry Jr., Nermin, Brian, Paul, Wayne (+Rachel), Todd and Tom. The odds were clearly against us when we entered this 2-day event at Lake Perris. Heavy rain, gusty winds and an extreme drop in temperature were predicted for the whole weekend ("Winter Storm Warning") - and it turned out to be true. 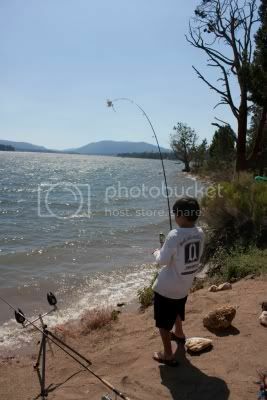 Nermin and I were fishing at Bernasconi, while everybody else was set up at the beach. 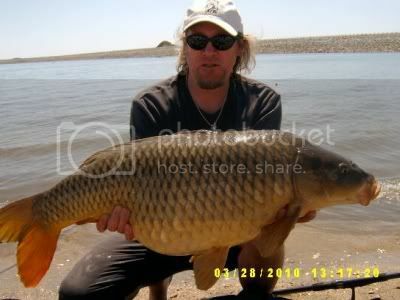 In short, everyone got a beating from Mother Nature and nobody was able to catch a Carp that day. Some faces from Saturday were missing, while some other members jumped in to join us under this insane weather conditions. Tony was the first to land a 10lb-er early on and things started to develop from there. Almost everyone was able to get in on the action and the whole Derby started to take a different direction. We ended Sunday with a total count of 31 Carp, totaling 438lbs 13oz! The highlight of the Derby was Paul's PB weigthing in at 31lbs 14oz !!! - the smile on his face was priceless - Congratulations Paul - well deserved! 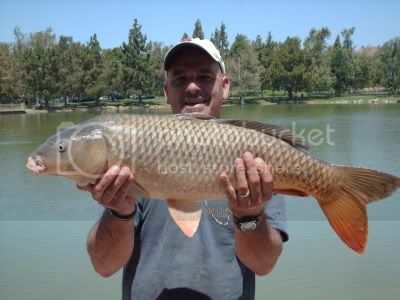 Paul's 31-14 also marks a new SoCal Carp Club Derby Record! Despite the crazy weather conditions and the catfish-tard, it turned out to be a very successful Derby with some great numbers on the board and some new records broken. We hope to see you all at the next one. It was already raining when I arrived at Eldo waiting for the gate to open. After some confusion at the gate they announced that there is no admission to pay since it was raining - hooray! I set up at lake #4 and while assembling all the gear, Paul came over and set up next to me. Nermin, who couldn't find the entry for the longest time ;) , arrived around 09:00 and joined me and Paul. Nermin told us that Terry (commentary) was fishing somewhere across from us. We also welcomed Kim (unface), a new club member, to his first Club-Derby. Kim wasn't really happy with lake #4 (wasn't deep enough for his cane-pole setup), so I think he ended up fishing lake #3. Attendees: Paul, Nermin, Terry, Kim, Henry and Tom. As always, it was great seeing (almost) everyone and welcoming a new club member. We hope to see everyone again at the next Derby.